WRC rally winner Kris Meeke will drive for Toyota in the 2019 World Rally Championship, securing the top-line drive just months after being sacked by the Citroen team. 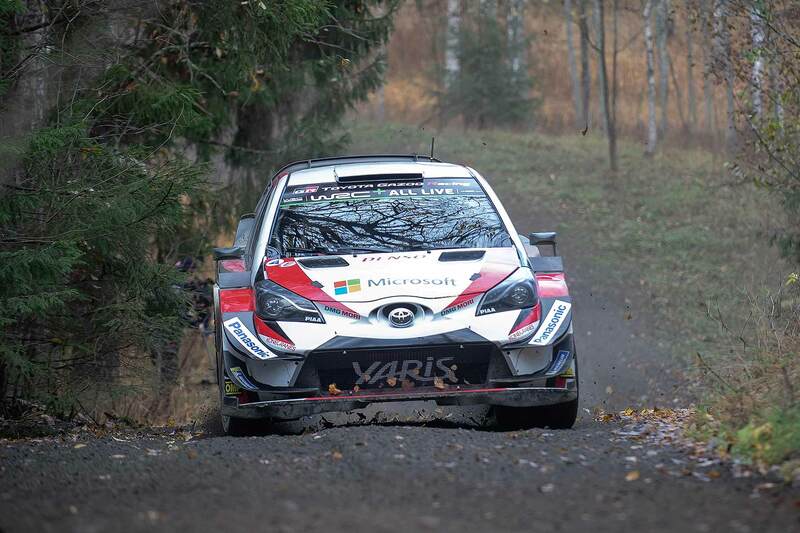 Considered one of the out-and-out fastest drivers in world rallying today, Northern Irishman Meeke will complete a full season with Toyota in 2019, lining up alongside Ott Tanak and Jari-Matti Latvala. 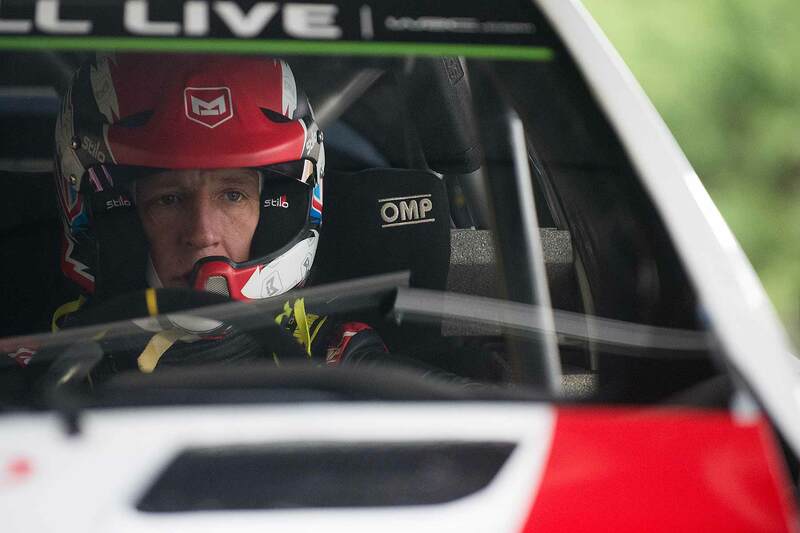 The drive should at last place Meeke, a protégé of WRC legend Colin McRae, in a car capable of challenging for the WRC title. Tommi Makinen, team principal and himself a four time WRC champion, said: “We are all very excited to have Kris joining us here. We know that he is very fast, but he also brings a lot of experience. “His technical understanding is at a really high level and I believe he can provide new knowledge and ideas to help us in our aim to keep making the Yaris WRC better.